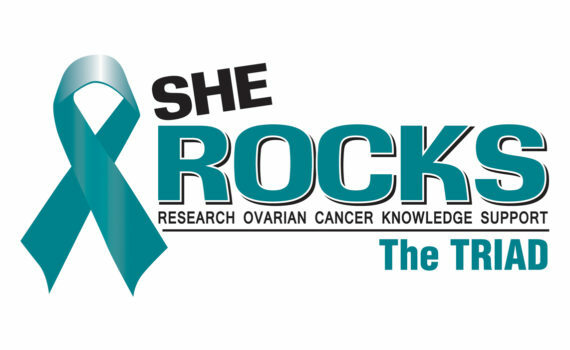 When you give to She ROCKS, you are helping to fund groundbreaking ovarian cancer research at the world-renowned UNC Lineberger Comprehensive Cancer Center in Chapel Hill, NC. 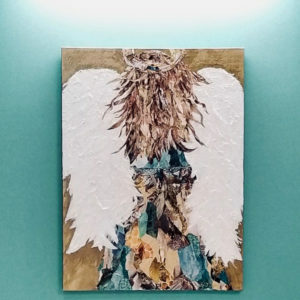 There, in the Beth Quinn Laboratory (named for the She ROCKS cofounder), Victoria L. Bae-Jump, MD, PhD and her team of research oncologists are working on ways to detect ovarian cancer at the earliest possible stage, when the prognosis is much better, and ultimately to find a cure for this all-too-often fatal disease. 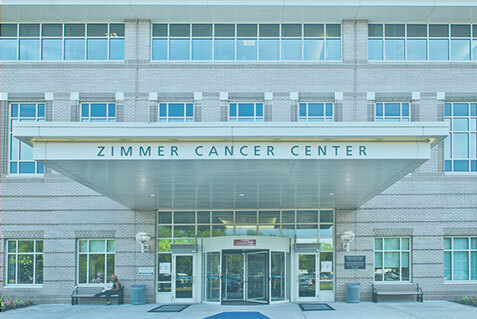 Of the more than $563,000 raised and distributed in its first five years of existence, 75% was given to UNC Lineberger Cancer Center for research, and 25% to the NHRMC Zimmer Cancer Center for things like comfortable new chemo chairs, vein finders, wig vouchers and gas cards. 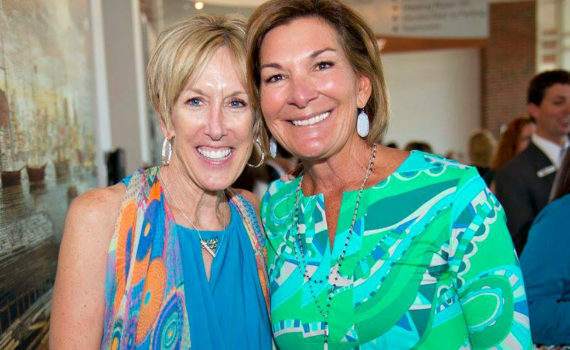 When you designate She ROCKS The Triad, 25% stays in the Greensboro community to support women undergoing treatment for ovarian cancer rather than going to NHRMC Zimmer Cancer Center. 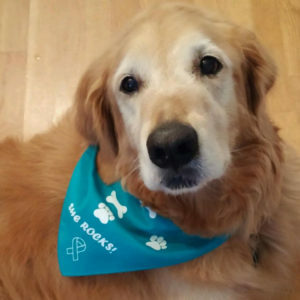 Select Donate Now on one of the sections below to donate to She ROCKS!